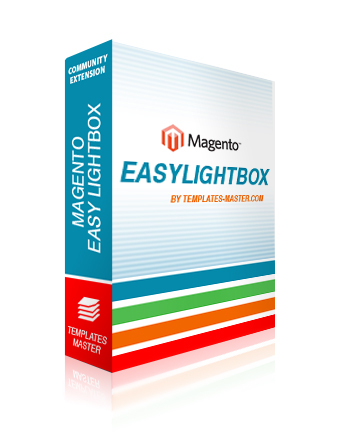 This extension will install a wonderful and ready-to-use LightBox widget in your Magento store. Installation is very easy via Magento Connect and no coding experience is required to have module up-and-running. IG LightBox is UPDATE SAFE since no system files are replaced or modified and you can enable or disable it in a click. This small extension will help to install Lightbox widget. Installation and configuration will take approximately 5 minutes. No files are replaced and no codding experience needed to install! 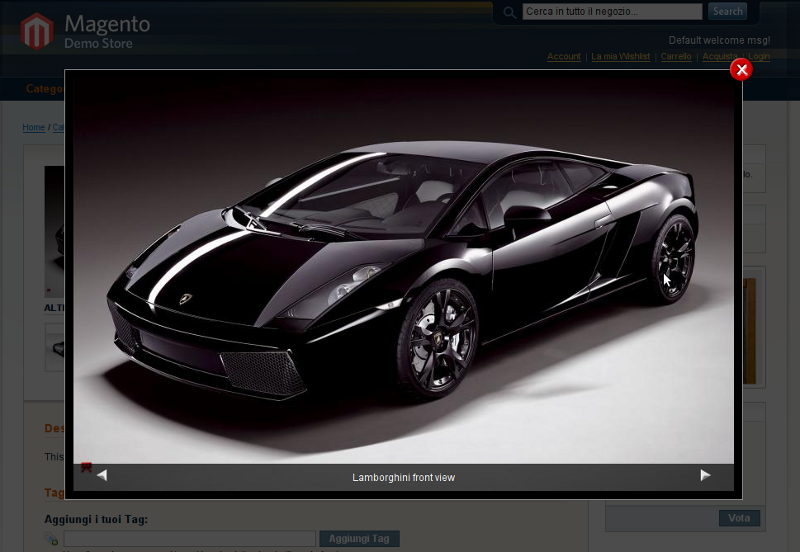 jQuery lightboxes is the collection/implementation of jQuery Lightbox for Magento Media Gallery. Moreover consider it as an one stop search for jQuery Lightbox for magento. Currently it includes the FancyBox, PiroBox and Lightbox Clone one. Still more to come in newer versions. – Includes FancyBox, PiroBox & Lightbox Clone. – Flexible Customization for FancyBox, PiroBox & LightBox Clone. – Option to remove default Zoom Bar. – Option to give the custom size for the main image. – Opton to give custom size for the lightbox Popup Images. – Option to include jQuery file with noConflict(). – Option to switch over different types of lightbox. – Option to include the lighbox files globally so that it can be used for third party modules(custom gallery etc). This little extension will install the lightbox effect on product images at the Product Details page. No coding experience needed. Possible customisation options can be found at the configuration page. 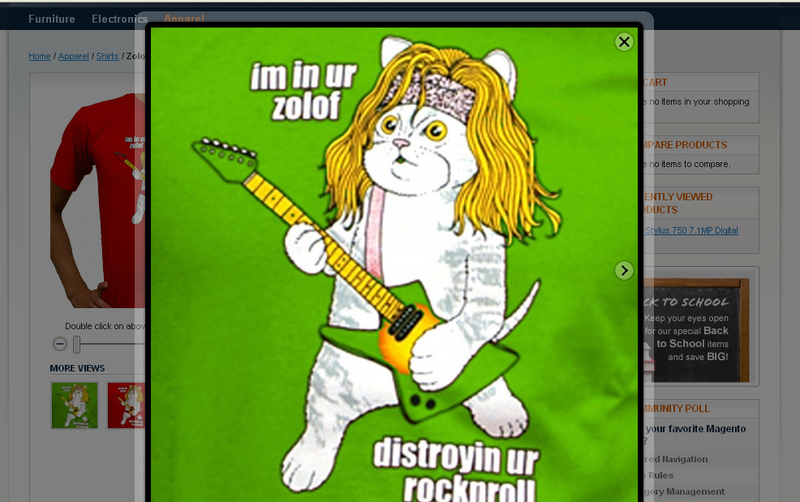 This is resizeable lightbox extinsion.